OROC and Artwork's co-hosted Christmas Party was a huge success. There were plenty of wonderful appetizers and beverages provided by members of OROC and artists from the gallery. Several hundred dollars of new, unwrapped toys were donated to the Marines' Toys-for-Tots program (Noah delivered these the following morning). Talis Jayme and Noah Moseley welcomed everyone to this joint Christmas Party. Arlene Carr and Michael Bennett spoke about OROC's donations of ten (10) winter jackets to local area kids and OROC presented $300 to the local Boys & Girls Club. Special thanks to everyone who brought toys, food, drinks and to Christie Taylor for being an exceptional bartender and to Pat McCann who played Christmas music for us throughout the evening. Merry Christmas to you all! Alan Rhody and Gove Scrivenor performed at Artworks Studio & Gallery at the Villagio Shops on Perdido Key November 15th. Alan and Gove, along with all of the artists, welcomed a large crowd of locals and visitors along with many members from our local Old River Optimist Club (http://www.oldriveroptimistclub.org/). Artworks is proud to be a member of this fantastic annual event showcasing our artists and songwriting artists alike. Thank you Songwriters! We had a great evening with Mimi from The Pampered Chef at Talis' Wednesday Paint & Wine Class. Mimi did a great job showcasing the different products that the Pampered Chef offers. We will definitely have to have her back with us again. Thank you Mimi. Come back soon. 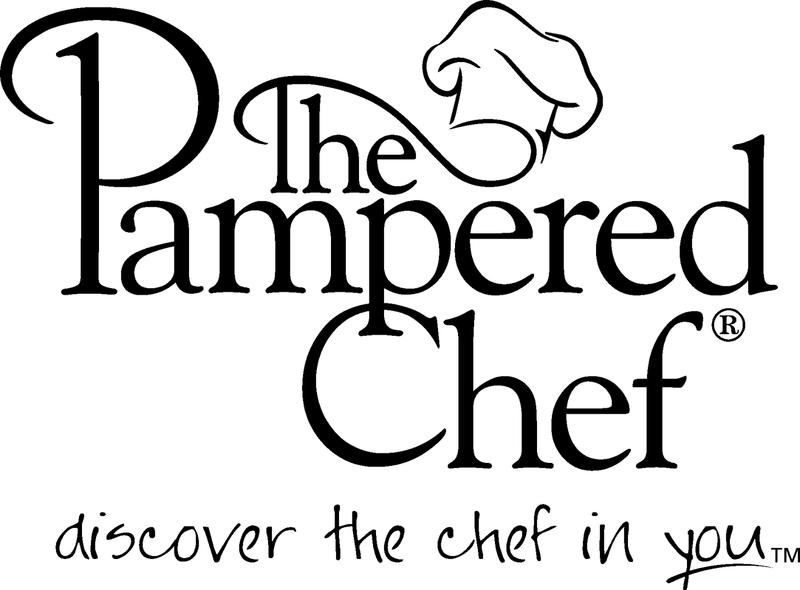 If you would like to contact Mimi for products from The Pampered Chef or if you would like to attend or even host a party, contact Mimi at (850) 380-9475. Artworks Studio & Gallery's Authors & Artists Night was on August 5, 2011, and it was a big success. Artworks hosted three local authors (George Willis Tate, William E. McClintic and Rita Essig). Mr. Tate recently published "Barkley House Vignettes", "People and Events of Old Pensacola" and "Twice a Princess". Mr. McClintic has three novels as well including "Kick A-- Resumes", Targeted Job Interviewing" and "Judas the Beloved Disciple Remembered". Mrs. Essig recently published her fictional novel, "May Day". Chris Saunders provided musical entertainment for the evening. Artworks had a big turn-out and it was good to see everyone out having a good time. We would like to thank all of you for joining us. The 14 artists of Artworks Studio & Gallery and a few local authors are getting together to celebrate the almost end of summer at Artworks Studio & Gallery at Villagio Friday, August 5th at 6:00 PM. Light refreshments, libations and snacks will be offered along with interesting book discussion and eye-pleasing art for everyone's enjoyment. Music will be provided by noted saxophonist Jim Andrews, whose unique jazzy bluesy style has been heard at The Perdido Beach Resort, QuietWater Beach as well as on many albums of the biggest names in the music business. Local authors invited include George Willis Tate ('Barkley House Vignettes: People and Events of Old Pensacola', and 'Twice a Princess'), William E. McClintic ('Kick A-- Resumes', 'Targeted Job Interviewing', and 'Judas The Beloved Disciple Remembered') and Rita Essig ('May Day May Day'). Artworks is at 13700 Perdido Key Dr on Perdido Key at the Villagio Shopping Center. For more information contact Talis at 850-261-9617. Artworks artists are Joe Carter, April DeLatte, Johnny & Betty Hawkins, Cathy Ingram, Talis Jayme, Kenworthy The Artist, Veronique Landis, Mary Jo McLean, Noah Moseley, Dorothy Tugwell-Pilurs, Tommy Vogel, Jeremi Wager and Beth Winn. 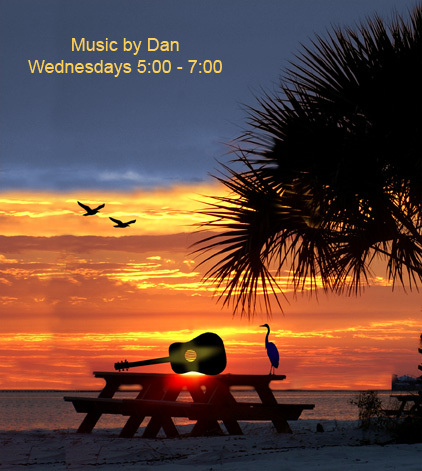 Dan Rolett will be playing Wednesday afternoons at Artworks Studio & Gallery during Talis Jayme's Wine & Art Wednesday's from 5pm-7pm. Stop by and join the class or at least come by and enjoy the art and music. 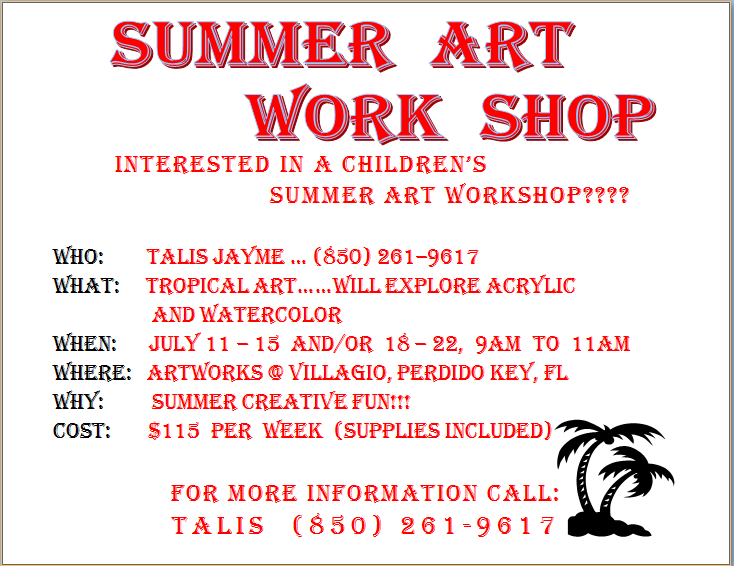 Join Talis Jayme at the Artworks Studio & Gallery for her Summer Art Workshop.The kids can't stay out on the beach all day. Let them explore their creative talents with Talis, have lunch and then go to the beach. Talis leads the kids through art lessons exploring the use of acrylic paints and watercolor. All talent levels are encouraged to attend. Puddy Kenworthy recently finished a beautiful example of her organic contemporary art. "Tropical Night Time Floral Jungle" is a commissioned piece for one of Puddy's ardent admirers in Dublin, Ireland and will be a prominent addition to a private collection there. This is an original acrylic on 2'x4' canvas. For commission piece information, contact Puddy Kenworthy at KenworthyTheArtist@gmail.com This piece will be on display for a limited time at Artworks Studio & Gallery before being shipped to the private collection in Ireland. 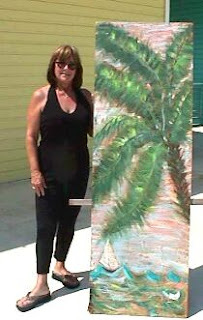 Artworks Studio & Gallery will host the 10th Annual After School Art Gallery Showing on May 27, 2011. About 50 elementary and middle school students from various Escambia County schools (Jim C. Bailey Middle School, Hellen Caro Elementary School; Blue Angels Elementary School) have been in attendance for this year's after school art program organized and taught by Talis Jayme and Lisa Burridge, both talented and acclaimed local artists themselves. There will be food and beverages served during the show which will start around 4:30pm and end at about 7:00pm. Please make plans to join everyone at Artworks Studio & Gallery at the Villagio Shops on Perdido Key that evening to see our budding area artists. The Villagio is hosting its second Wine & Art Festival. It is scheduled for Saturday May 7, 2011 and will be an all day event. Tents will be setup all throughout the shopping complex for the artists and for the wine vendors. Tickets may be purchased in advance or at the event for $20. 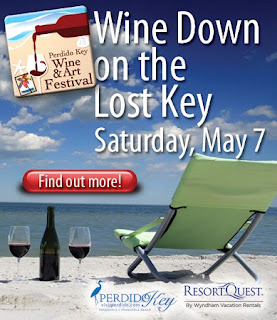 Advance ticket sales are sold at the Perdido Key Chamber of Commerce. All of the shops at the Villagio will also be open for the event including the Sportsbar, Jellyfish, Lost Key Java, Artworks Studio & Gallery and all of the other stores as well. Artworks Studio & Gallery will have a tent in front of the gallery, but feel free to come inside if it gets too hot for you outside. We hope to see you there for a fun weekend event. Talis is also available for private lessons and is working on a week-long childrens class for the summer. Spring Art Show & Songwriters!!! Come by for a great evening of Art, Music & Wine! !